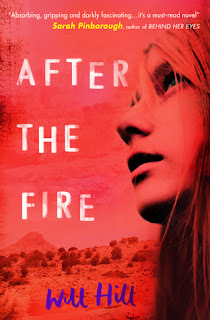 I am beside myself waiting for this book. I adore Non and I feel like twitter is personally taunting me as all the pesky booksellers have got their hands on this in the last month or so and are raving about it *rocks back and forth in the corner chanting "it'll be worth the wait, it'll be worth the wait ..."* If you've not come across Non's writing start with Non's debut Trouble as for me it really showcases Non's strength of capturing teen voice perfectly. 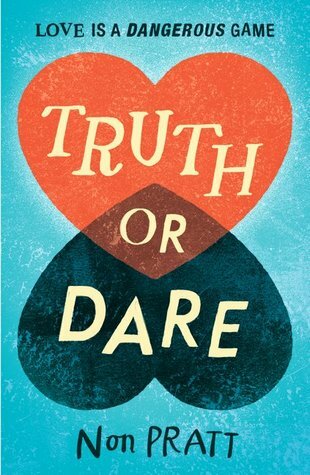 I've loved all her books so far and cannot wait to get my hands on this. Harper has tried to forget the past and fit in at expensive boarding school Brodick Academy. But she can't escape guilt of her twin sister's Izzy's death, and her own part in it. But new girl Kirsty seems to understand Harper. She has lost a sister too. Harper finally feels secure. She finally feels...loved. As if she can grow beyond the person she was when Izzy died. Then Kirsty's behaviour becomes more erratic. Why is her life a perfect mirror of Harper's? And why is she so obsessed with Harper's dead sister? Cat is another author I adore and I am particularly excited for this book because it's a boarding school story which I've never been able to get enough of and I appear in this book. 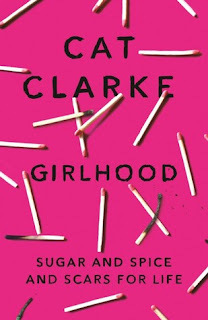 I won a charity auction ages ago to be a named character in this book so I'm looking forward to finally getting a copy. I'll read anything Will writes after loving his Department 19 series all the way through. I'm looking forward to this because it looks like it is going to be so different from Department 19. 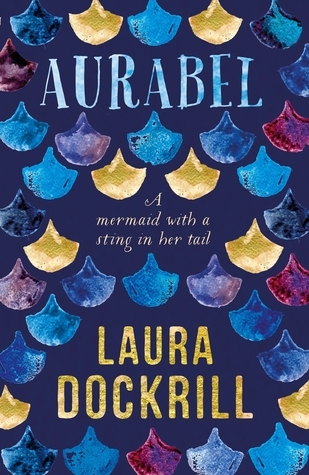 Laura Dockrill's imagination explodes any pre-conceived ideas about mermaids and creates a curious, hilarious, riotous adventure not to be missed. 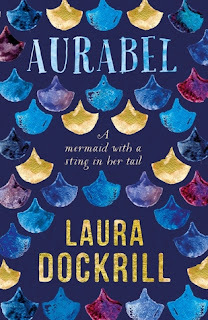 I am not a fan of mermaid books but as my review policy says I will gladly make an exception for Laura's mermaid books after reading and adoring Loralai. 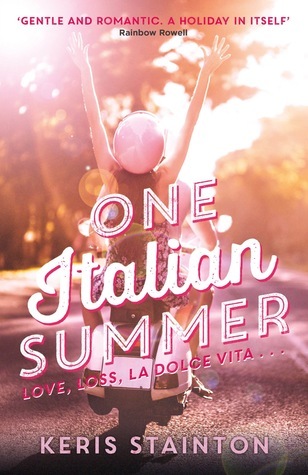 I adore anything see writes because her books are so quirky and I'm looking forward to catching up with Loralai again. Keris is another author I adore and I've loved all her books consistently. 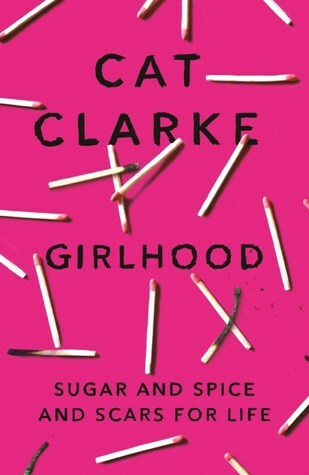 I cannot wait to read more from her and this book sounds particularly up my street.